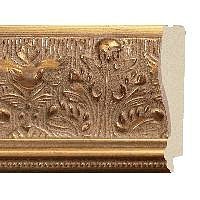 Picture frame molding is fun to make in the shop and offers a lot of self satisfaction. 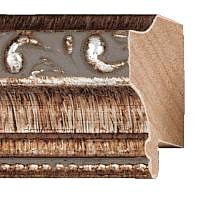 Stock molding offers very unique and complicated molding though that just can't be created by DIYers. 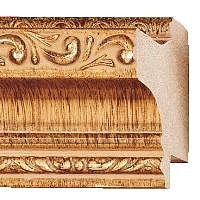 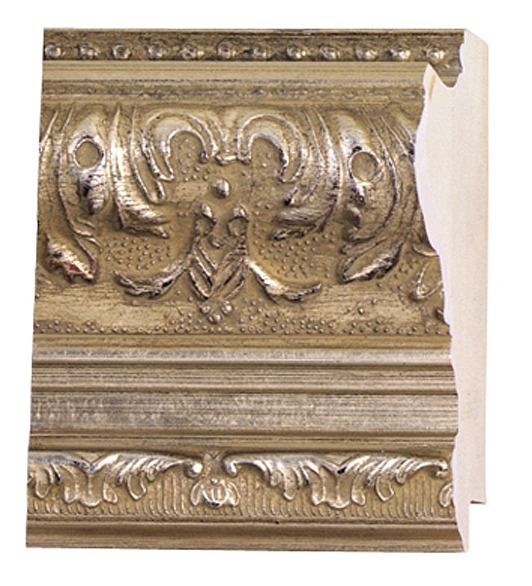 As a certified re-seller I have access to thousands of different picture frame moldings, that are sold in framing stores and big box stores around the country. 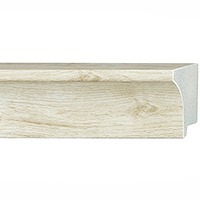 That means more choices and the ability to re-order moldings you like. 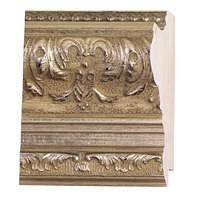 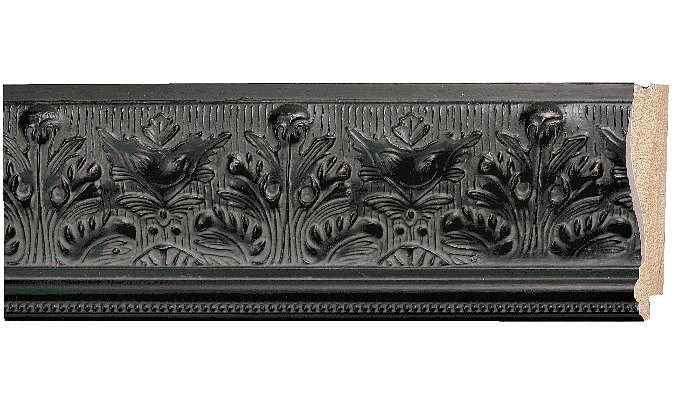 My goal is to make them available to you, the DIYer, who wants to try some "fancy" picture frame molding without some of the hassle that comes with required minimums and buying from people who have very limited selection and one time only offers on particular types of outdated molding. 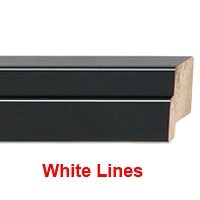 All of them are available to me at wholesale prices, which gives me the opportunity to offer them to you at a discounted price. 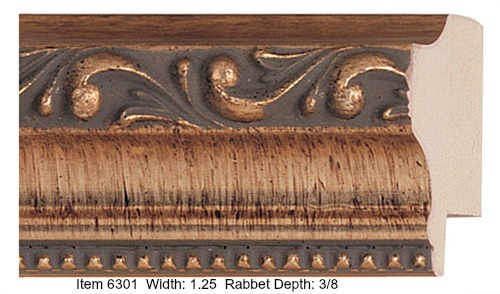 These are current styles used by professional framers today. 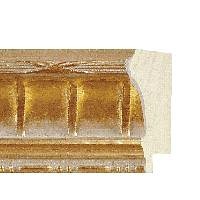 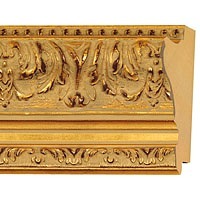 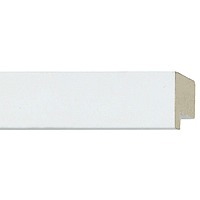 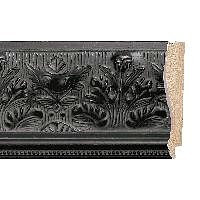 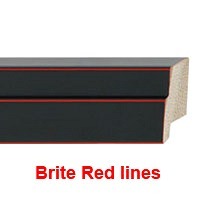 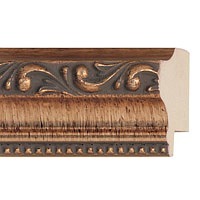 Some of the fancier picture frame molding costs more - some a lot more even at wholesale prices- than basic picture frame moldings, so what I'll do to keep it simple is break it down by a price point per foot. This will make it easier for you to "shop" in your price range and make it easier to figure out your total cost. Clean and simple. 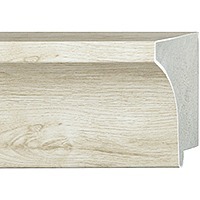 I will continue to group the moldings by price point and add them as time permits. 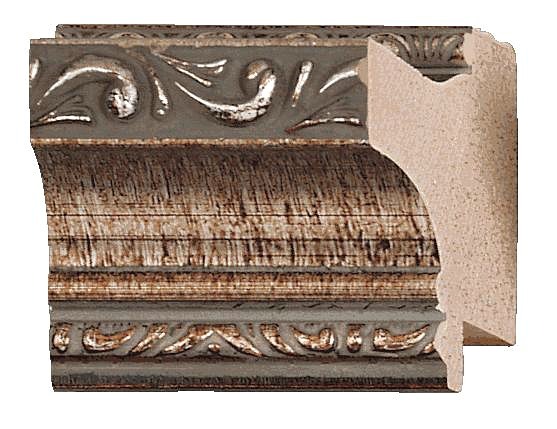 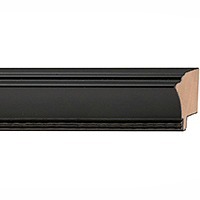 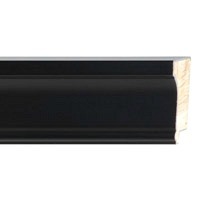 FYI, if a 20' bundle of picture frame molding sounds like a lot, keep in mind that just one 11 x 14 frame, made from picture frame molding that is 1 1/2 inches wide, uses approximately 5' of molding! 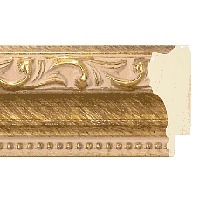 I make a lot of picture frame molding each month for the frames I sell. 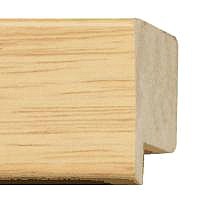 I'd be happy to make some for you out of solid cherry, walnut or mahogany. 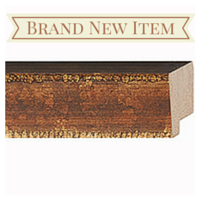 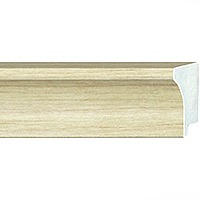 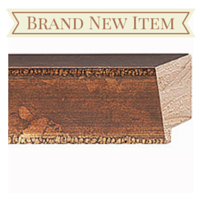 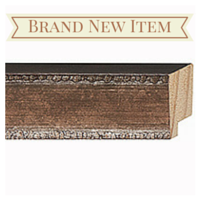 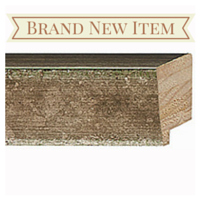 Typically, you're not going to find a lot of stock molding made of choice solid woods like that. What you do find will be very expensive. 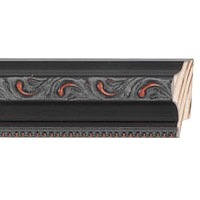 You'll receive the same quality picture frame molding I use for the frames I make and sell myself. 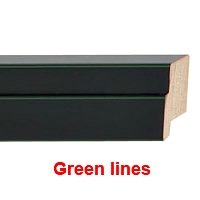 I stand behind my work, so if you're not happy I will be ready to make it right. 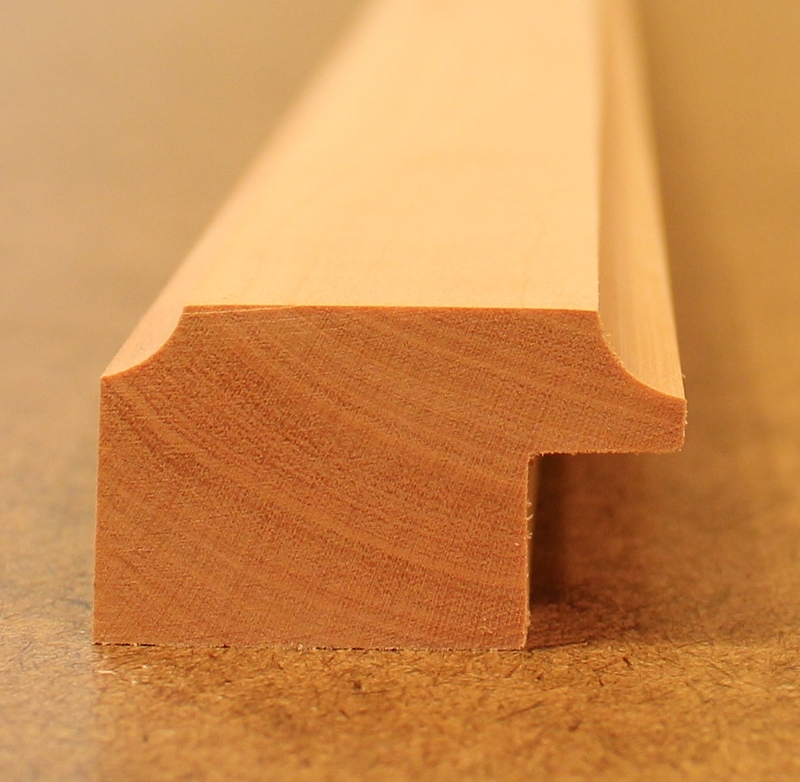 I mill all of my molding from raw lumber, so you can buy with confidence. For orders from outside of the 48 States or the US, contact me so we can work out the rate based on where you live. 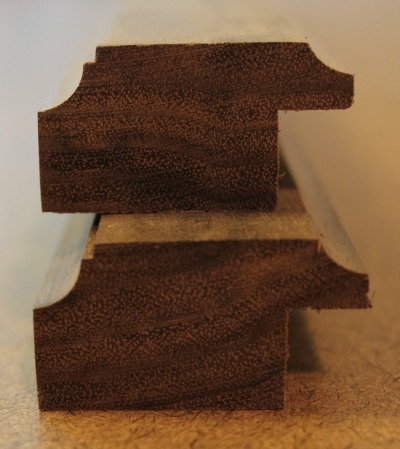 These are just two of the profiles I can make but will add many more as time permits. 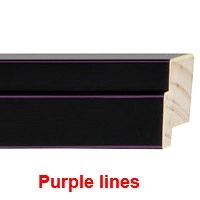 If you have a custom request, just let me know.